Can Lukaku Fill the Boots at Old Trafford? Zlatan Ibrahimović leaves a void few can fill at Manchester United. His inaugural season was a memorable one in which he showed no signs of letting up despite submerging in a completely different fish tank that was the Premier League. A knee injury towards the business-end of the season though threw his career and contract up in the air. While rumours will continue to run rampant about where he will end up after he is healthy - which could be a spectacular return back to the firing line at Old Trafford - the Red Devils searched high and low for a sustainable long-term answer. And they may have found it in Romelu Lukaku. Even in the mad world of extortionate football transfer fees, a £75 million price tag for Romelu Lukaku was a bombshell to say the least. Though, that puzzle may slowly solve itself considering that the Belgian star is primed at the age of 24, and bagged 25 goals for Everton last season. 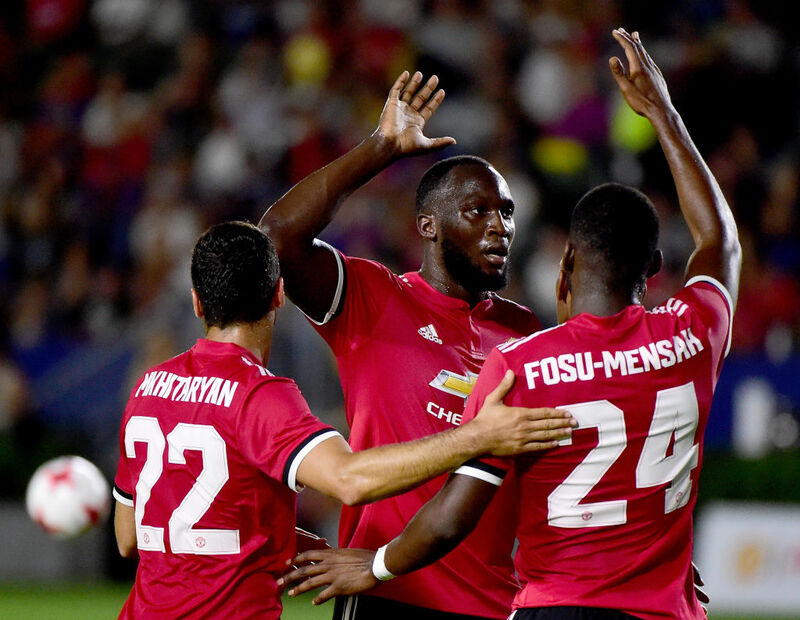 With the continuing evolution of quality as Jose Mourinho's master plan further unfolds, excitement is in plentiful supply for the club who may now have a predator to truly wrap things up at the end, adding some extra sauce through contributions further up the pitch. A physical, potent instrument leading the line will be a special and crucial addition to the United lineup. To say that it will lock them the title remains a hard stretch considering the volatility of the league and the unpredictability of the large-priced players' performances; but it will add another dimension for the team - not just with the goals. He's not a flawless, graceful forward that can trick through defenders, rather a clinical battering ram. One that may fit like a glove into a competitive, upper-tier Premier League environment. Coming from a man who has stated that Didier Drogba is his idol, he turns back the clock and it's clear with his style why he was able to pile in the goals at Goodison Park, and perhaps why he could do the same 30 miles displaced at the Theatre of Dreams. Bagging a goal in preseason to get off the mark for a potentially stellar career is only a good sign. The model is pre-existing for the role which was carved out by Ibrahimović's excelling, and younger blood, fresher legs and an upgraded version may reap enhanced rewards. Goals won't be the only thing. Hold-up play for a team like Manchester United is paramount and that's exactly what he can do. If it means he won't reach the same numbers as Everton so be it, because at United he will be sharing the spotlight and the weight of responsibility, prompting a turn to a more creative side and influence. Teammate Ander Herrera wholly agreed after the preseason victory over Real Salt Lake. The next idea may bring back dark memories of Louis van Gaal's reign, but having three at the back may just unlock Romelu's true qualities. Not only will it give the new boy plenty of time to shine, but it will also share the burden and tantalise a link-up opportunity with either Rashford and Martial, two exciting talents who should still have plenty of opportunities to prosper. Mourinho is a man of experimentation, and with plenty of pre-season left, he can make a special balance and flair for the outfit. But, like every transfer in the book there are always teething pains. Especially with the exposure at hand in one of the biggest clubs on this planet and with the mass of resources hurled to acquire him, he must perform. That may take time, but when it does, perhaps accelerated with the genius of Jose, we could see something out of this world. 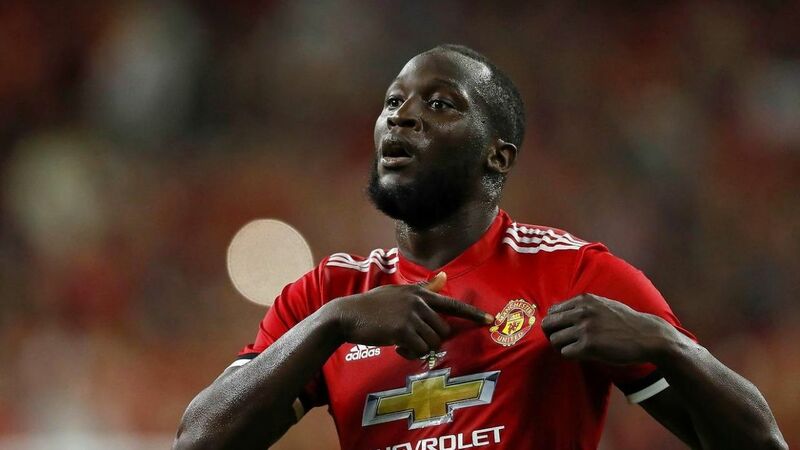 TheSportMatrix • We Live For Sport: Can Lukaku Fill the Boots at Old Trafford? 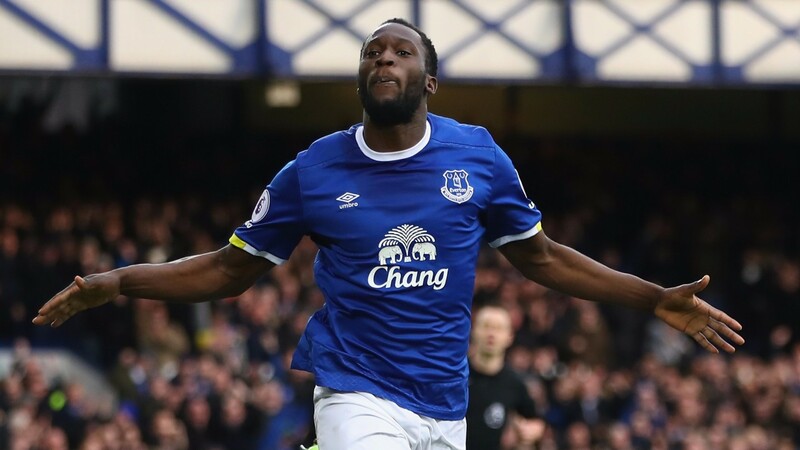 Can Lukaku reach the heights expected of him after a big-money move to Manchester United?